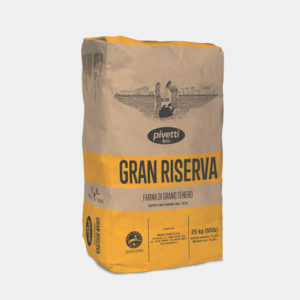 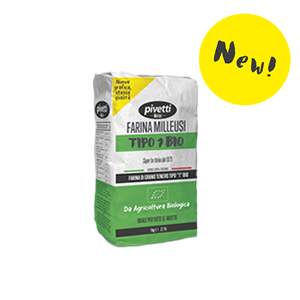 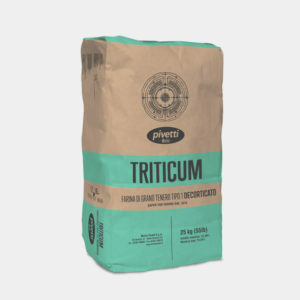 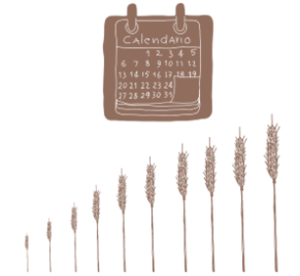 The first brand certified by the international body (CSQA), guaranteeing a controlled supply chain and the full health of the wheat used for the production of Pivetti flours, from the field to the mill. 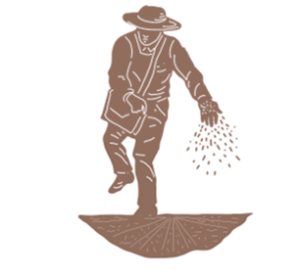 After 9 months...it’s harvest time! 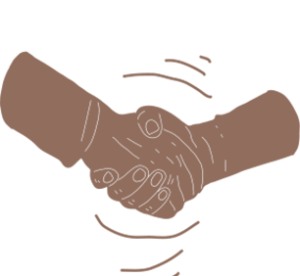 Our best means your best! 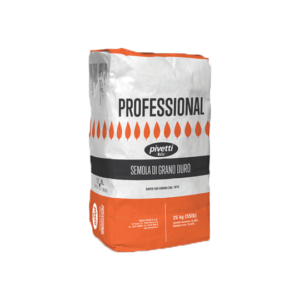 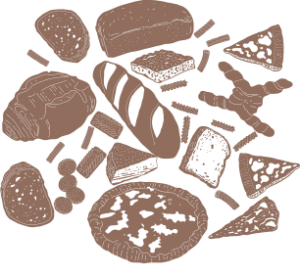 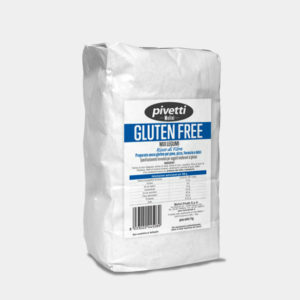 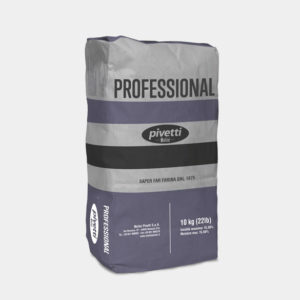 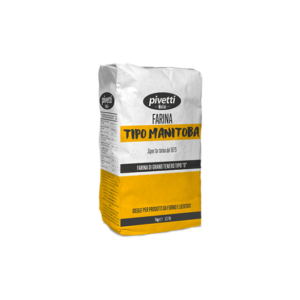 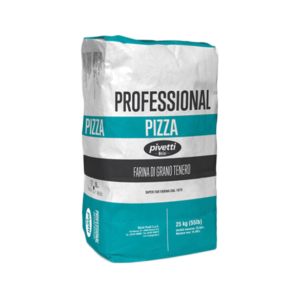 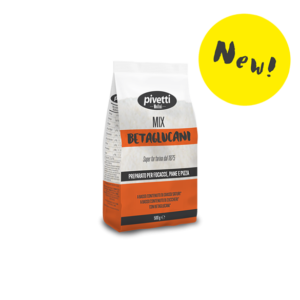 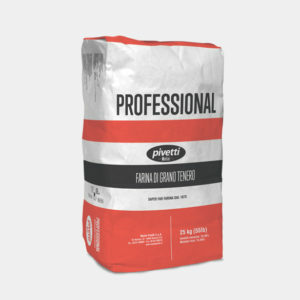 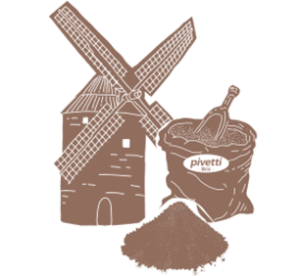 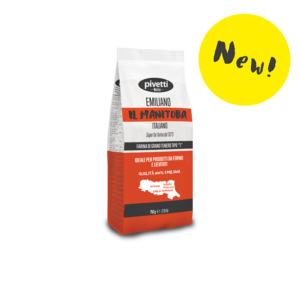 Pivetti serves professionals with a wide range of flours designed for every specific need. 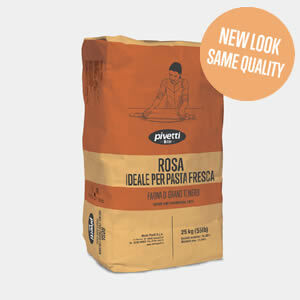 Designed to satisfy the requirements of those who demand only the best for their table. 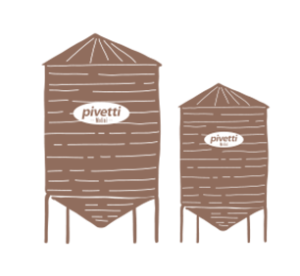 The reliability and quality of Molini Pivetti products and processes are constantly checked, tested and certified: our certifications demonstrate that our whole range is subject to strict approval tests and controls, in line with current European, national and international standards.